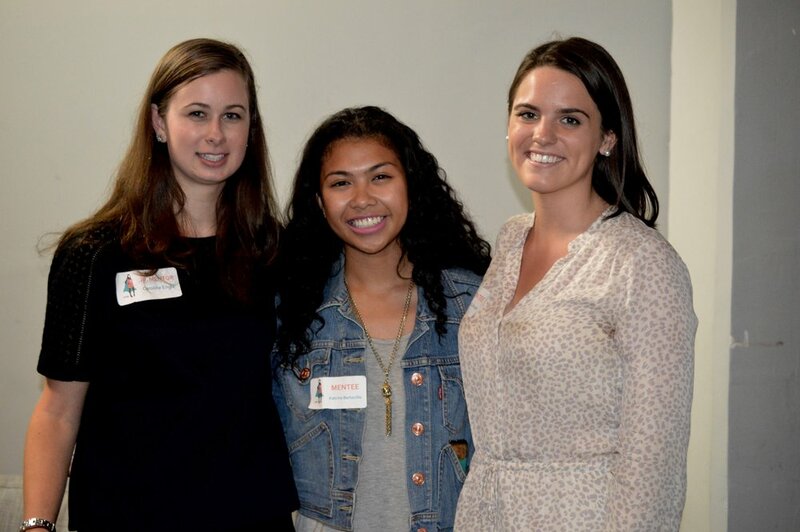 On July 14th, Cutter hosted the first of many mentorship events for women. 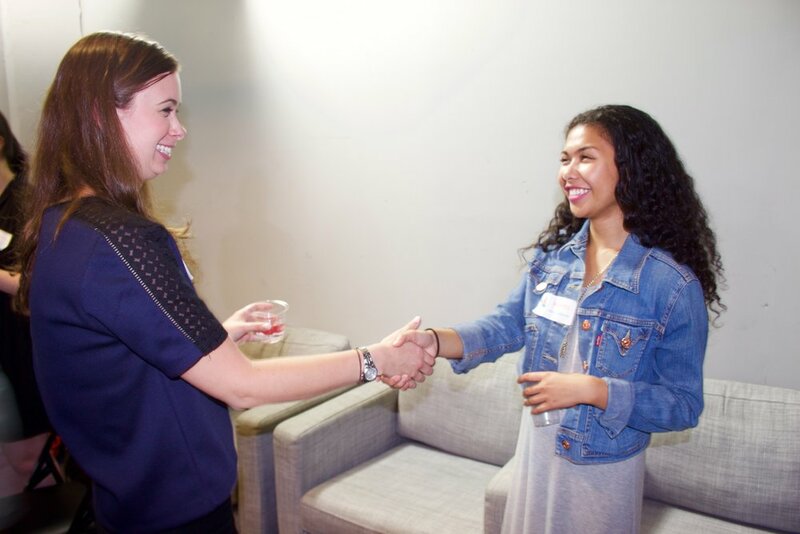 Entitled Cutter Connections, the evening brought together over 30 women, including established professionals as well as rising stars in the advertising and entertainment industries. The women had the opportunity to network for the future, forge valuable mentor-mentee relationships, and share experiences and goals. Team Cutter was overwhelmed by the enthusiasm and knowledge of all who attended and deemed it a resounding success!